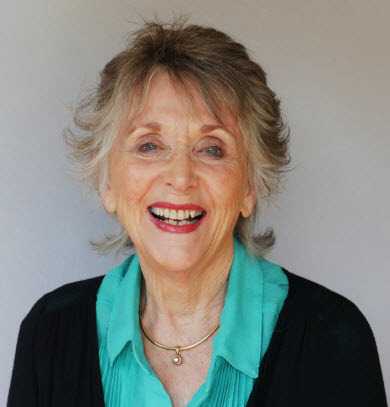 Patt’s newest book, Embracing the End of Life: A Journey into Dying and Awakening invites you to lean into beliefs and questions about death and dying to release fearful energy and awaken to a more vital life now. This book shares the idea of death as a journey of three steps—resistance, letting go, and transcendence. With dozens of exercises, practices, and meditations, Patt helps you experience your truest, most expansive self. 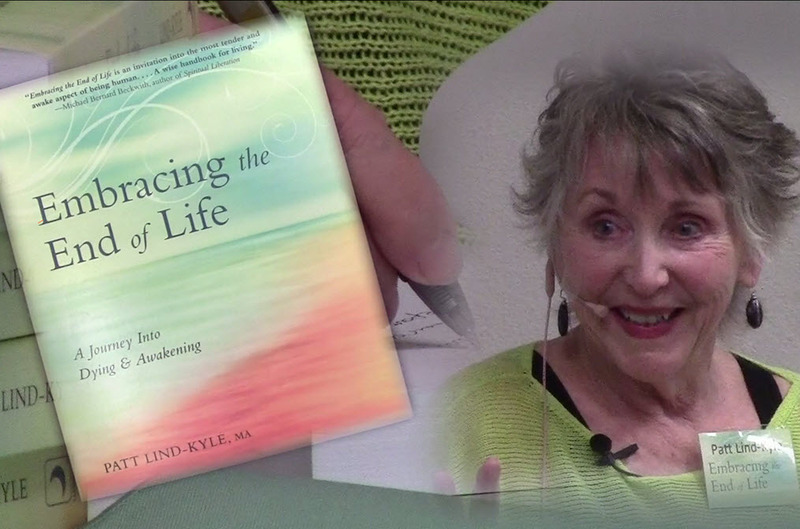 Exploring multiple aspects of life and death—with everything from chakras and the Enneagram to living wills and health care directives—this book helps unwind the challenge of death and discover the truth of your own path to inner freedom. 1) What is the purpose of Embracing the End of Life? 2) Why are people so frightened of the fact that they will die? 3) Why is this book so important now? 4) This book is truly a work of love. How did you come to write this book? In Part I of the book, Patt gives specific, pragmatic information on how to prepare legal documents. 5) Can we really prepare for our death and make it happen the way we want it to be? 6) What is the process one needs to know in order to prepare for death? 7) How important is it to prepare legal documents such as wills, etc. before we die? In Part II of the book, Patt guides us on The Journey to Freedom. 8) What are the (5) key things we need to know about death and dying in order to prepare for a conscious, joyful death? 9) What do you mean by the constricted self? What is the expanded self? 10) What are the steps you have defined as the Path to Freedom? 11) What is the awakening process and how is that connected to our death? 12) You have provided 16 guided meditations for the Journey to Freedom as a free bonus with the book. How they are to be used? 13) How do you see people or groups of people using this book? 14) What resources have you offered to assist people who want to use the book as a guide book and to facilitate with a group of people?